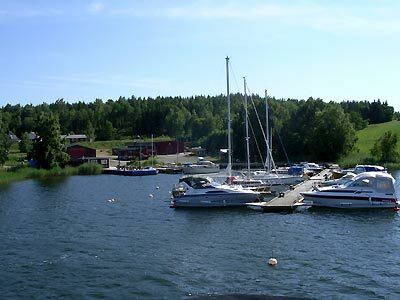 Our pleasant Marina is situated in the heart of the beautiful archipelago of Gryt. We may not be "biggest and most beautiful" but we want to be best and most pleasant. A place for your boat, winter and summer.